Custom Packages available for the Fingers Lake area. 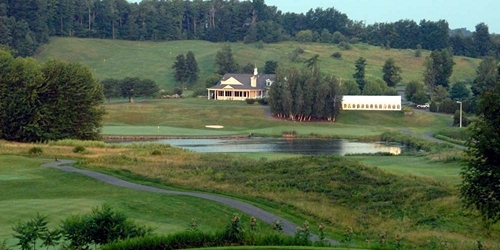 The NY Golf Trail has partnered with local lodging accommodations to handle any group size. Greystone Golf Club reserves the right to change price and offer at anytime. Prices and offer are subject to change without notice. NYGolf.com is not responsible for errors posted in this golf package.